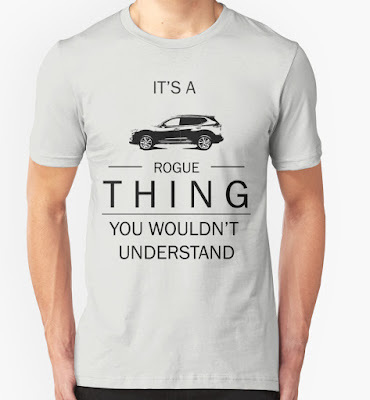 It's a Rogue, Nissan Rogue T-shirt Design. 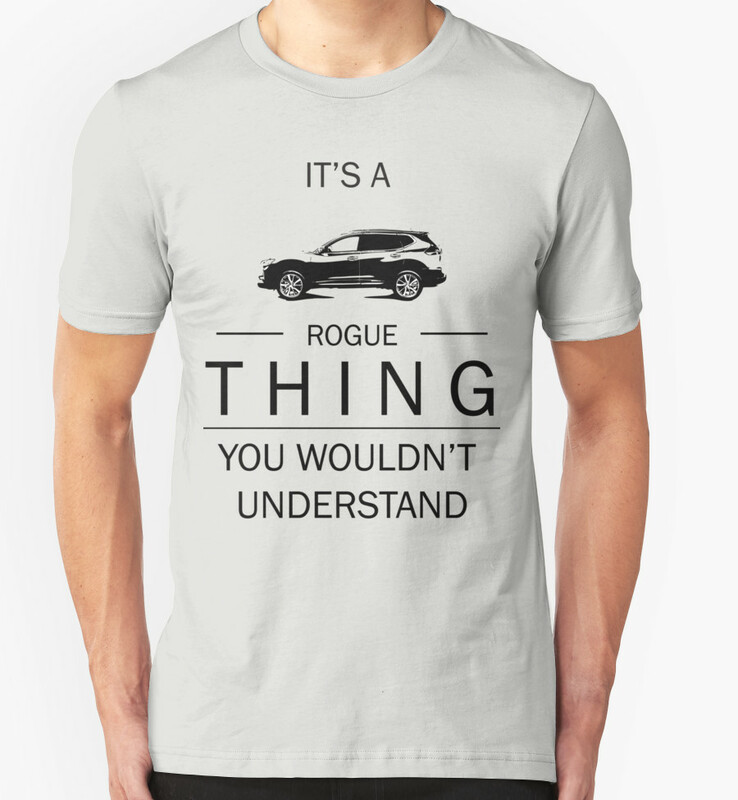 This shirt is great for Nissan Rogue Proud Owners. 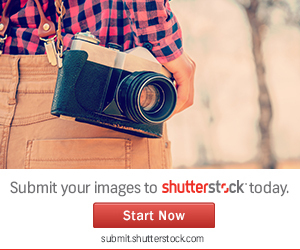 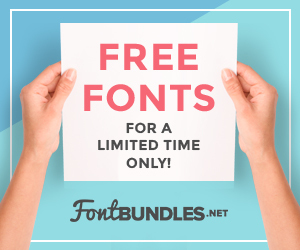 Other designs available: Nissan Juke, Volkswagen Beetle, Volkswagen Golf, Kia Soul, Subaru Impreza and more!